Pick up Gold Coast or Brighton, SA. Other Freight within Australia POA. 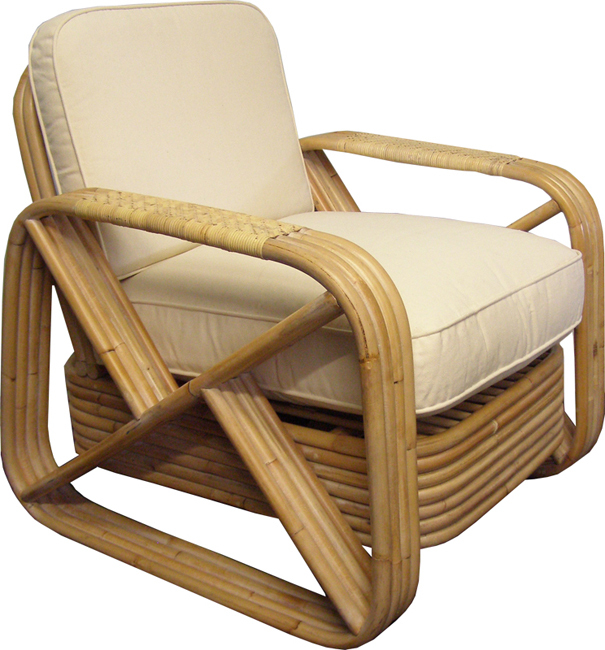 Victoria Timber and Rattan Lounge Suite.